Your Personal Protective Ensembles keep you safe in extreme conditions. MARKEN can help your department maintain the high level of protection of your turnouts, maximizing their performance, safety, and life span. 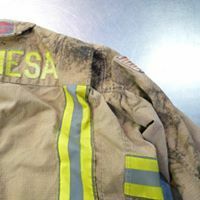 Did you know that the buildup of hydrocarbons, soot and chemicals on your turnout gear can combust? In addition, soiled ensembles can pose a health risk to the first responder. Smoke deposits and condensed residue can be trapped in fibers and remain until cleaned. 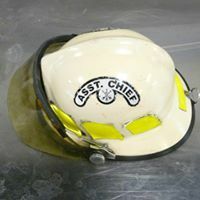 First responders are at risk from secondary exposure to cancer causing chemicals. Soiled gear is less protective as it reflects less radiant heat and is more likely to conduct electricity. 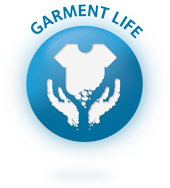 Additionally ,everyday chemicals can weaken fabrics and cause damage that reduces the usable safe life of gear. 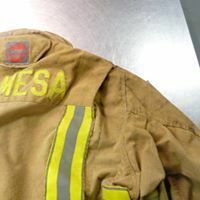 We understand the extreme risks associated with firefighting and with improper care, inadequate maintenance, and the day-to-day wear and tear of your turnout gear better than anyone in the industry. 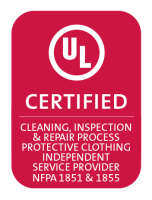 Turnouts and other protective clothing require sophisticated care and with the Patented & 3rd Part Proven Technology of the Hydrofinity Sustainable Fabric Care Technologies by Xeros, and the Omegasonics Restoration Pro System, we can deliver that sophisticated care. 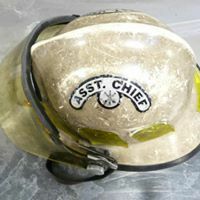 We are committed to extending your turnout gear's life, performance, and safety with the highest level of quality workmanship and support to keep you safe. 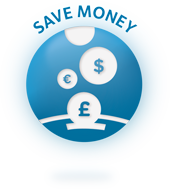 We make it easy for you, we do it fast and we do it right. 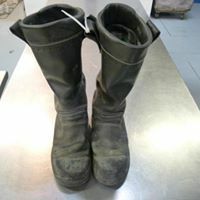 All MARKEN cleaning technicians have completed the required manufacturer training to become certified to perform cleaning and decontamination on garments, helmets, gloves (performed in accordance with the glove element manufacturer’s instructions), and footwear. MARKEN’s Advanced Cleaning process uses the revolutionary Hydrofinity Sustainable Fabric Care Technologies by Xeros and state-of-the-art Omegasonics Pro Restoration System in combination with custom created wash recipes and custom blended detergents, which machine cleans the element targeting all soil groups and is intended to disinfect as well as reduce or eliminate contaminates containing toxins and carcinogens. This type of cleaning includes the Advanced Inspection and all NFPA 1851 and NFPA 1855 required documentation. Did you know that both NFPA 1851 and NFPA 1855 recommends that the ensemble and ensemble elements receive Advanced Cleanings & Decontamination at the time of the Advanced Inspection if not subjected to Advanced Cleaning & Decontamination in the preceding 12 months? 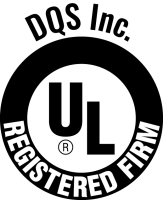 We also install, at no additional charge, a Proof of Service Label showing the date of your Advanced Cleaning and the date of when the NFPA recommends the next Advanced Cleaning & Decontamination. 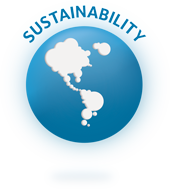 Our Advanced Cleaning meets and exceeds the requirements listed in both NFPA 1851 and NFPA 1855. 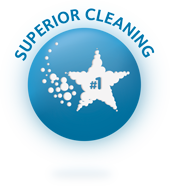 With a combined 50 years of experience, the MARKEN cleaning technicians are amongst the most experienced and knowledgeable in the industry. 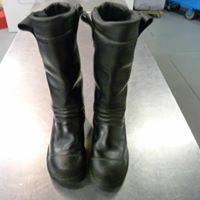 ​​Let our team extend your PPE's life, performance & safety.